One of the most repeated prayers in the Rosh haShana and Yom Kippur services – and the ten days in between – is one of repentance. It’s called the Ashamnu (literally, “we have been guilty”), the prayer of confession. It is written as an acrostic, a type of poem common in Jewish prayer. The Ashamnu is said silently during the Amidah prayer, and aloud afterwards. The unique thing about this prayer is that it is not a personal repentance; all of the words are in the first person, plural, and past tense. We say, “אשמנו, בגדנו, גזלנו…” – “we have incurred guilt, we have betrayed, we have stolen…” Why is this prayer recited in this tense, and why are we required to atone for things we have not done? We may have not stolen, lied, committed adultery, or acted violently, but there are others in our communities who have. By reciting this prayer of collective confession, we are taking responsibility over our wider community and taking it upon ourselves to repent for those who have not. 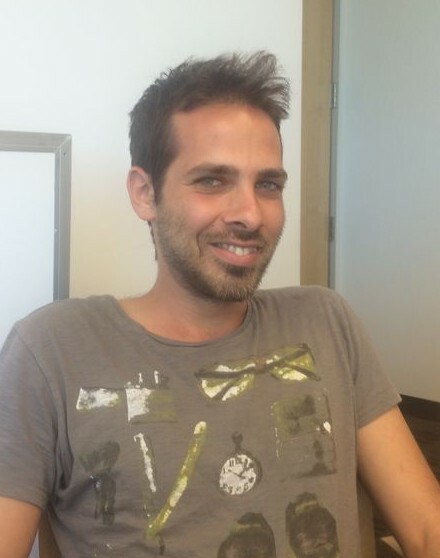 Ido, 34, comes to us from Pardes Hana. He is married to Nurit and father to Alma, a 1 year-old baby. He grew up in Kfar Kish (in the north of Israel), where he was a chanich and a madrich in the B'nei-haMoshavim youth movement (a division within our sister movement of haNoar haOved v'haLomed). He is a social worker with experience with youth at risk and adolescence groups in Israel. Hila, 23, was raised in Gan Ner, near Mt. Gilboa. 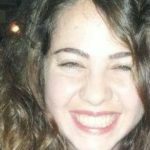 Hila was involved in the B'nei-haMoshavim youth movement since she was 10 years old. She was a chanicha and a madricha in the Gan Ner ken and continued on to a Shnat Sheirut, year of community service, organizing community events as a madricha. Hila is fluent not only in Hebrew and English, but also in Arabic and Portuguese. Nadav, 23, is from Jerusalem, where he was a chanich and madrich, for at-risk youth, in the Tzophim (Israeli Scouts). Prior to his military service, he volunteered for a year of service and learning in the ha'Emek, a pre-army academy. 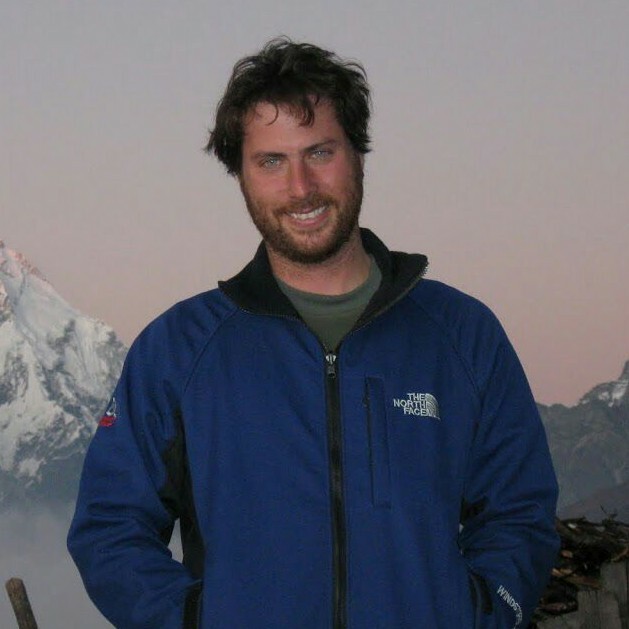 Nadav also attended the Ein Prat Academy for Leadership where he studied the bible, Talmud, and Western philosophy. Winter Seminar 2014 — Registration Open! The Winter Seminar Registration and Scholarship Application are now available online! Entwine is an initiative of the American Jewish Joint Distribution Committee (JDC), the world’s largest Jewish humanitarian assistance organization. 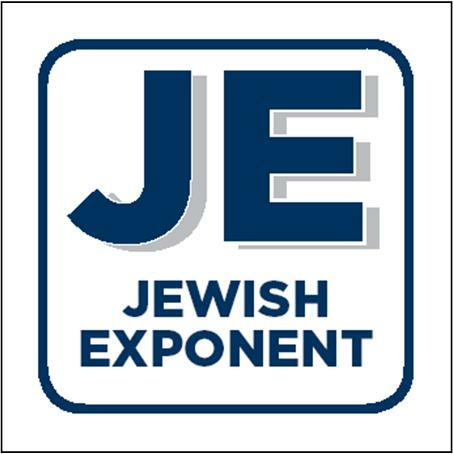 I’m writing to let you know about an incredible opportunity for Jewish young adults to perform meaningful volunteer work this fall through the JDC Entwine Multi-Week Global Jewish Service Corps (JSC). Tisha B’av, תשעה באב, the summer holy day commemorating Destruction and Renewal, challenges us as educators, Jews, and human beings every year. We hope these resources can aid you in your personal and communal observance of this day. Especially this summer, reflecting on this chag and current events, we are faced with its relevance. Conflict and injustice surround us. We must continue to learn, hope, and find ways to join as a Jewish people and as humankind to combat these recurring tragedies in search for peace and equality. Click here for the Tisha B’av 5774 Resources. We wanted to send this out as early as possible for the resources to be useful to you all, especially those of you at machanot. We intend to send out some supplemental materials in the next two weeks before the chag. Whether it’s still Yom Hazikaron or it’s already Yom Haatzmaut in your time zone, take a look at these two resources: http://bit.ly/dhsyhyh2 and http://bit.ly/1mrJ9En put together by Habonim Dror in North America and Israel. A vibrant overnight summer camp for Jewish youth ages 8 to 17, Camp Gilboa fosters a lifelong commitment to collective responsibility, equality, and knowledge of Jewish history and culture. 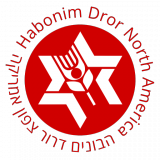 Located in the San Bernardino Mountains, it has since 1936 been the west coast branch for Habonim Dror, an international Labor Zionist youth movement. Camp Gilboa has no shortage of typical camp fun, from kayaking and archery, drama and Israeli dancing, to nature hikes and team-building activities. Yet in its community-oriented approach to work and learning, “campers are participants and creators of their own space and experience,” says Dalit Shlapobersky, Camp Gilboa’s executive director. To embody their social-minded ideals, Camp Gilboa encourages youth leadership so that campers become proactive camp counselors and adults. The camp is entirely self-maintained: Alumni and parents open and close camp each season, while campers, college-level counselors, and adult staff make it run through the summer. Since Shabbat is run by students, it becomes personally relevant to each camper. READ MORE ….